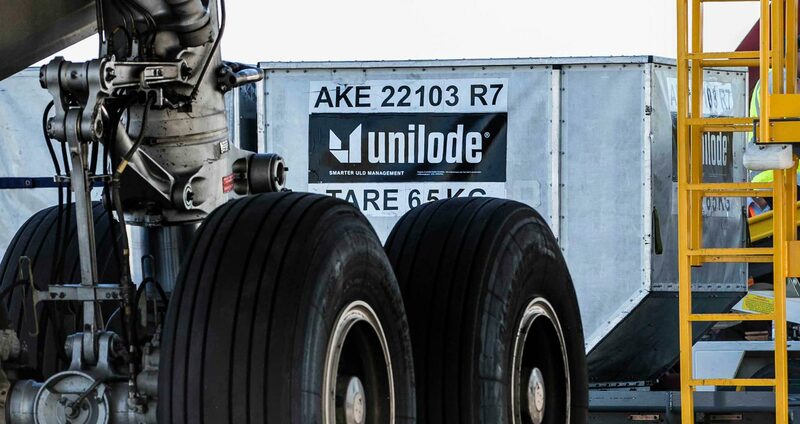 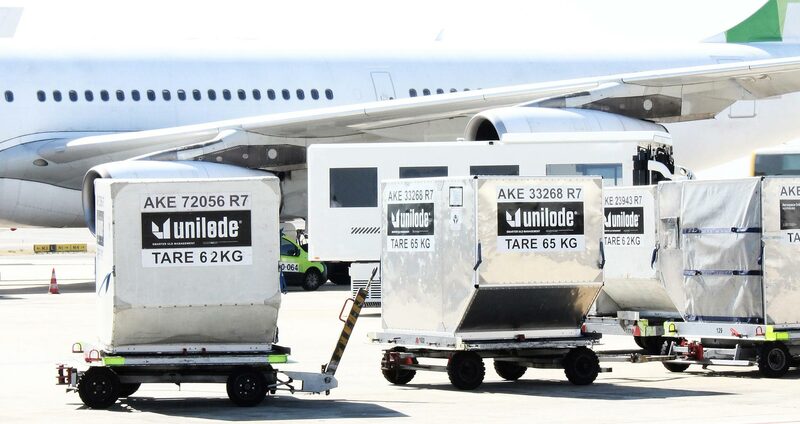 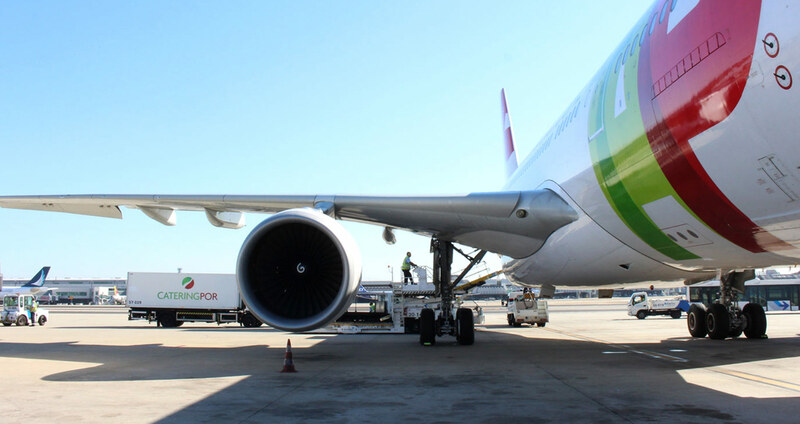 Headquartered in Zurich, Switzerland, Unilode Aviation Solutions manages the world’s largest outsourced fleet of ULDs and owns the largest global network for the maintenance and repair of containers, pallets and inflight food service equipment. 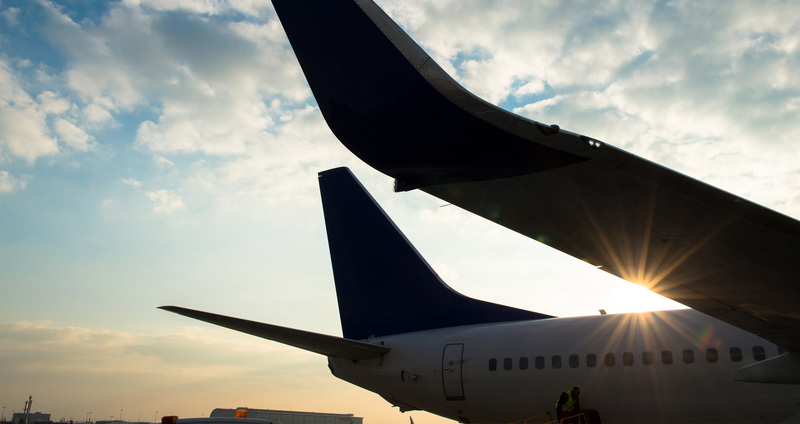 Our outsourcing solutions can help you improve your business performance and deliver significant cost savings and operational benefits. 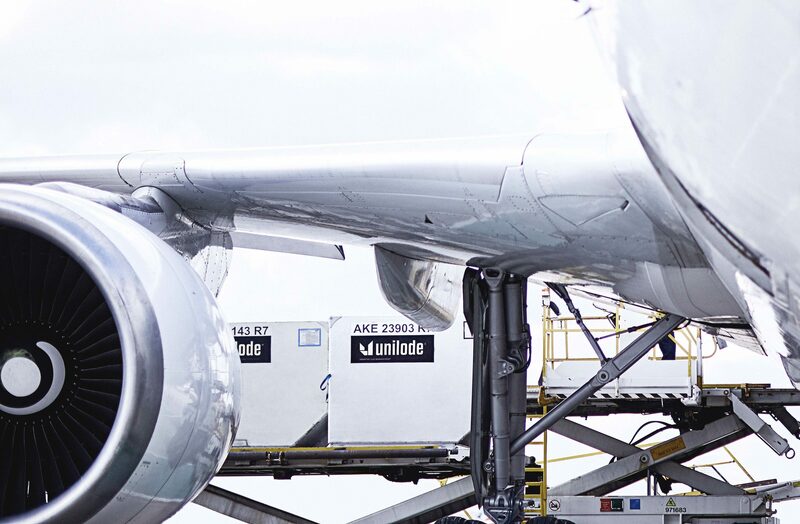 So whether you are looking to reduce your fuel costs and CO2 emissions, gain access to the latest innovations, guarantee airworthiness and compliance, or remove the burden of repair and maintenance of ULDs and galley carts, contact a member of our team today and find out what we can do for you.